Sukhadia Foods operates out of a 40,000 sq ft. production facility and a state of the art commercial kitchen that is FDA approved. 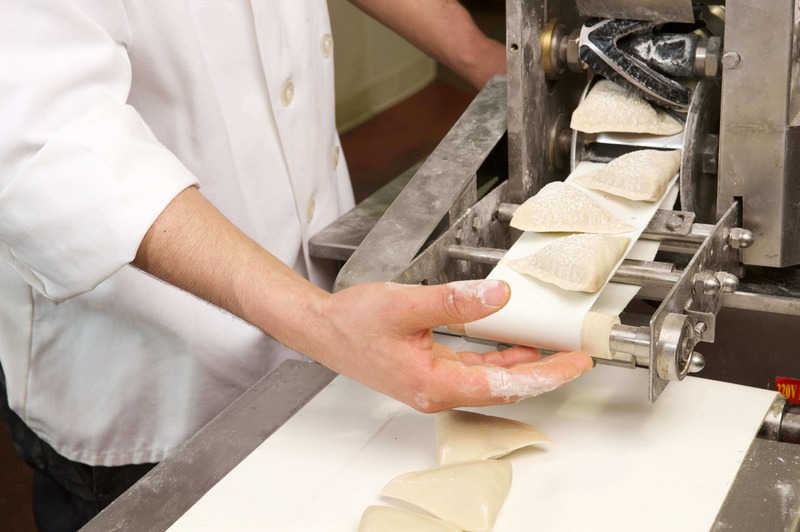 We focus on food safety with all products being manufactured in the USA, adhering to industry and vendor guidelines. Today, Sukhadia’s parrot logo is recognized as a symbol of quality, consistency, and excellence nationwide. It is a brand of pride and a solid icon of the business. 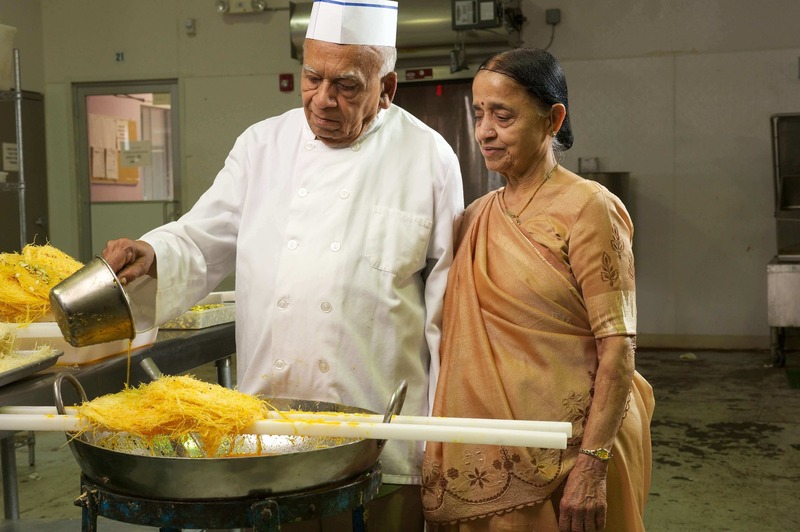 Sukhadia’s headquarters is in South Plainfield, NJ and the brand has six retail locations nationwide serving the finest Indian sweets and snacks. 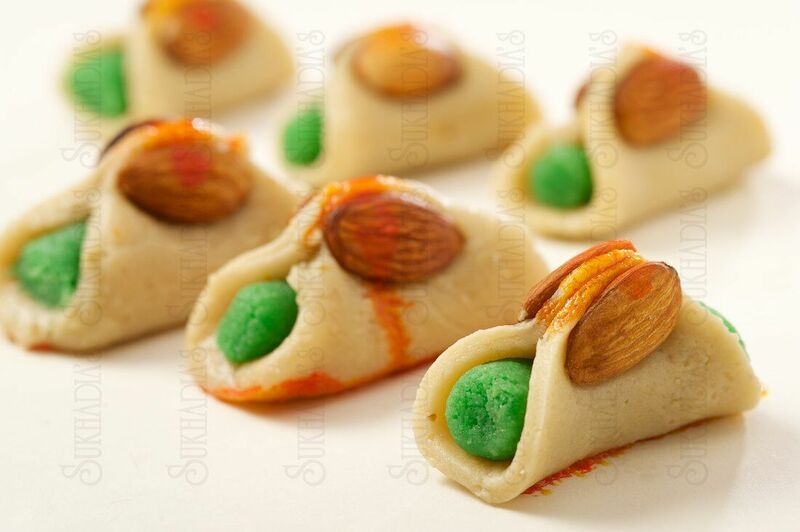 Sukhadia’s retail stores serve sweets, snacks, gift packages and a casual Indian dining room for delicious eats. We pride ourselves in using premium ingredients and preservative-free recipes to sustain our brand quality and offer an exclusive product to the community. Our products are prepared using premium quality raw nuts and wholesome natural ingredients. 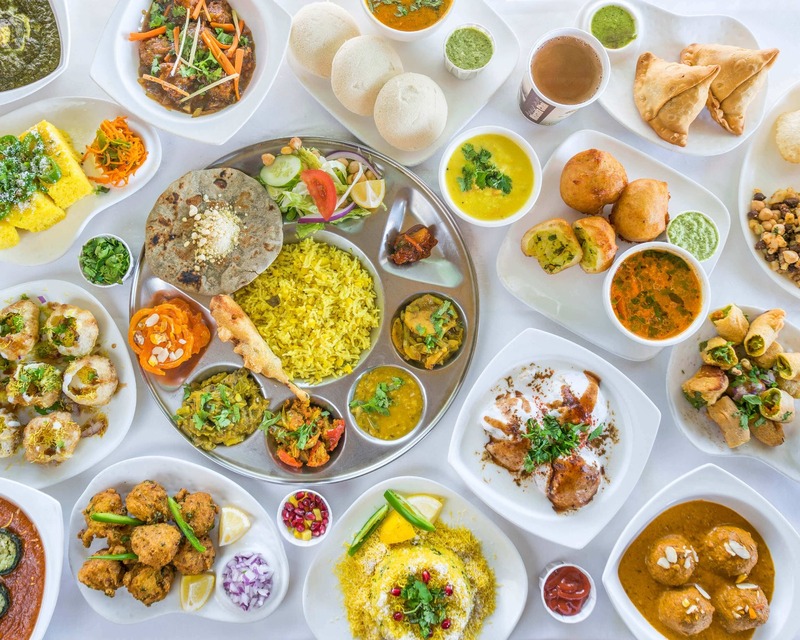 Available products include Indian mithai, dry snacks, prepared meals, and frozen appetizers and meals. Sukhadia’s is a four-generation family business with values, recipes, and traditions passed down since 1880. The tradition that follows our family through generations is powerful, tangible, and very relevant.